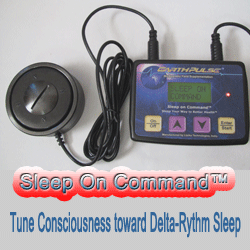 Pulsed magnetic field therapies have been found to have beneficial neurological effects. Beside promoting various physiological, psychological and neurological healing mechanisms, PEMF’s turn on body’s ability to regenerate bone, muscle and nerve tissue. See neuropathy studies following links section.